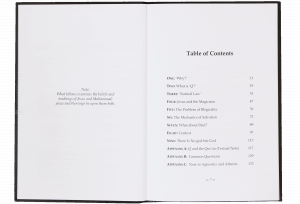 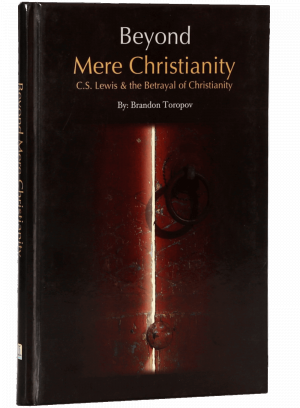 The book is called Beyond Mere Christianity for two reasons. 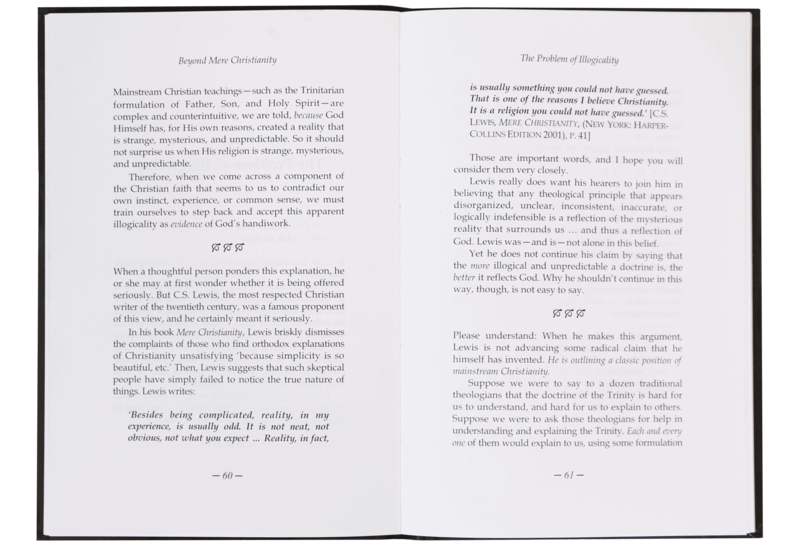 First, in response to C.S. 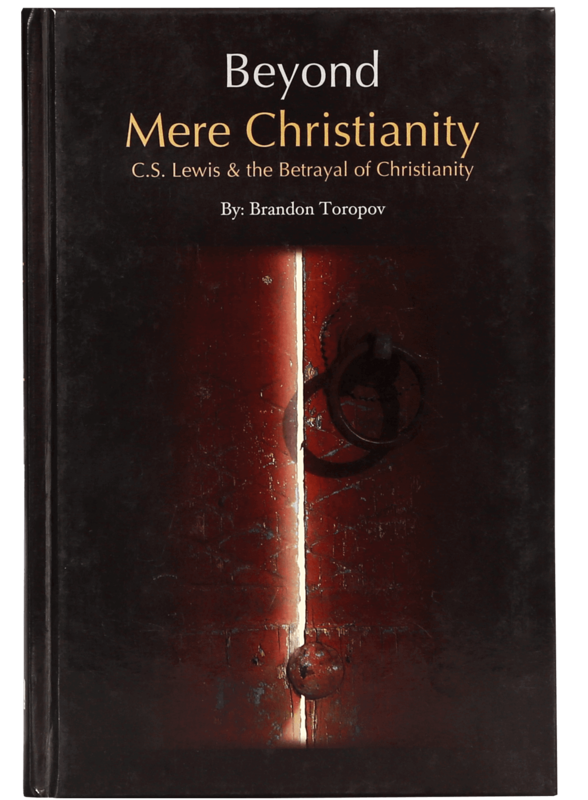 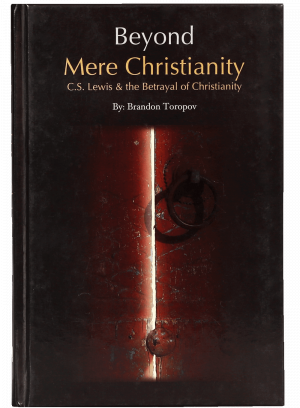 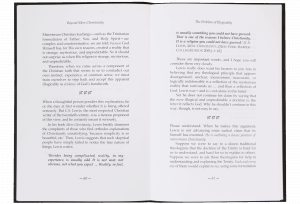 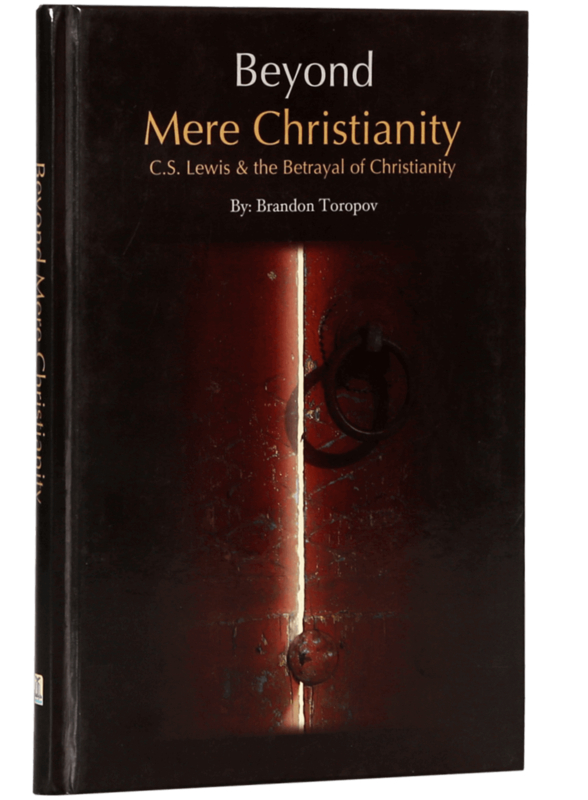 Lewis` influential 1952 work, Mere Christianity, which stands as a masterpiece of Christian apologetics. 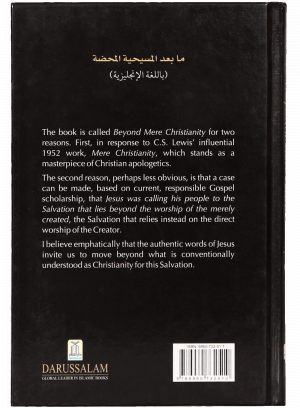 The second reason, perhaps less obvious, is that a case can be made, based on current, responsible Gospel scholarship, that Jesus was calling his people to the Salvation that lies beyond the worship of the merely created, the Salvation that relies instead on the direct worship of the Creator. 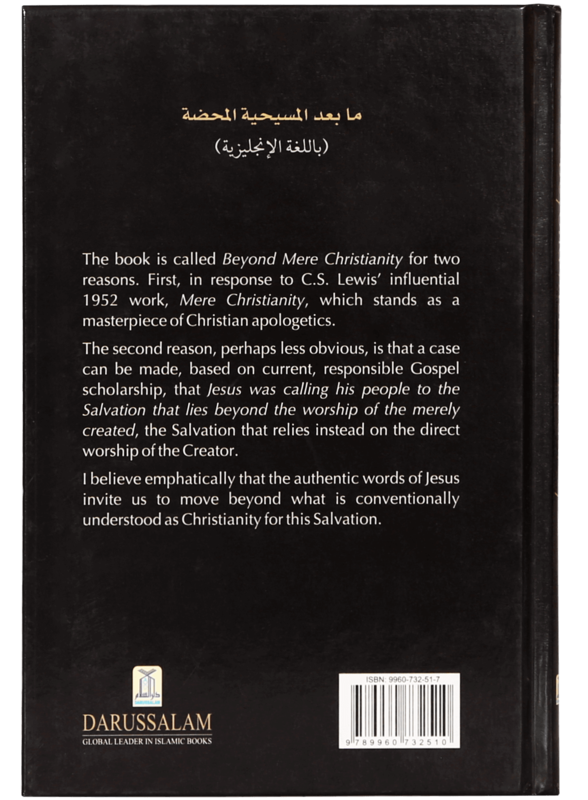 I believe emphatically that the authentic words of Jesus invite us to move beyond what is conventionally understood as Christianity for this Salvation.